The time for taking detours which cost a lot of time, energy and effort is over. To a very large degree, the living and future generations shape what life will be like on earth. It is important to take steps for the highest good of all right now. 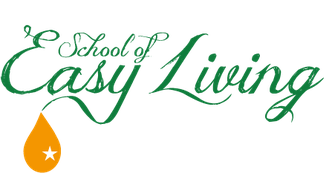 "The Wisdom of the Plant Souls" - the School of Easy Living's great introduction to the world of the Plant Souls.